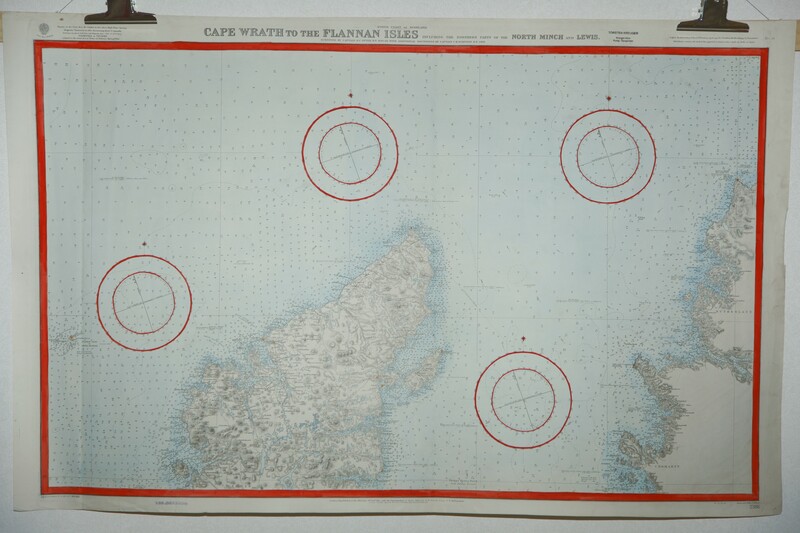 Cape Wrath to the Flannan Isles... North Minch and Lewis. - London 1912. 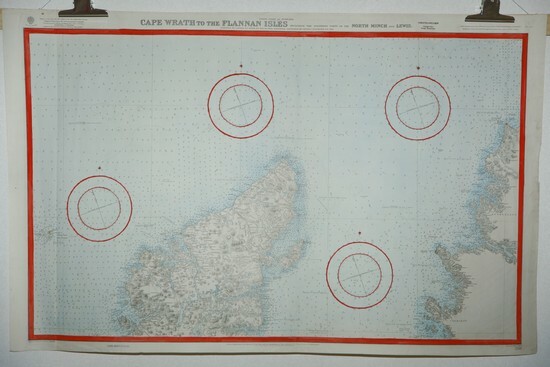 Cape Wrath to the Flannan Isles including the northern parts of the North Minch and Lewis. Storlek: 110x70 cm. Totalytan bredd x höjd. Pris på förfrågan. - 40264 - Se bild. Scotland - North Coast. Pentland Firth. - London 1858. Scotland - North Coast. Pentland Firth. 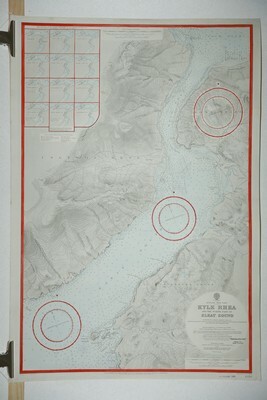 Surveyed by Commanders Slater, Otter and Thomas R.N. 1850. 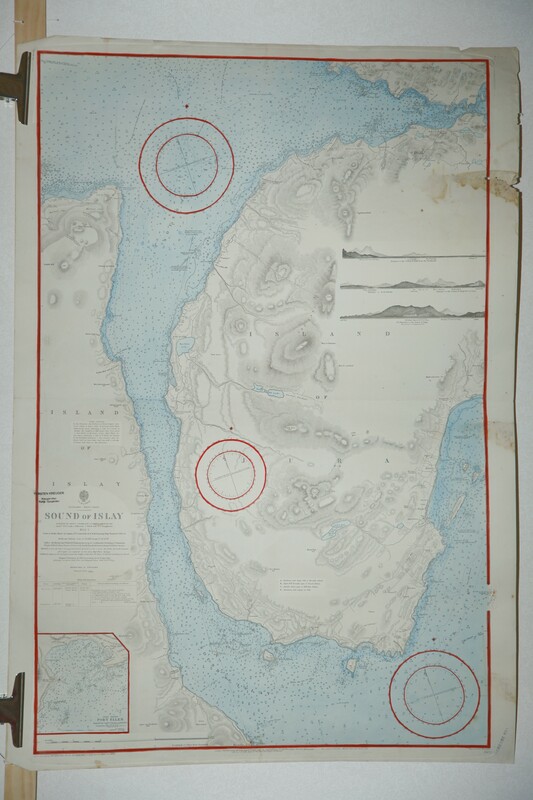 Approaches to Hoxa Sound surveyed by Captain W. Pudsey-Dawson R.N. 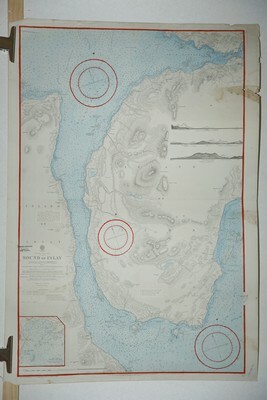 and the Officers of H.M. Surveying Ship Triton 1906-9 With additional Tidal information by Staff Comm.r T.H. Tizard R.N. 1885. Hydrographic Office at the Admiralty. Storlek: 64x49 cm. Kartytans bredd x höjd. Loch Alsh and Kyle Rhea. - London 1903. Loch Alsh and Kyle Rhea. Pris på förfrågan. - 40261 - Se bild. 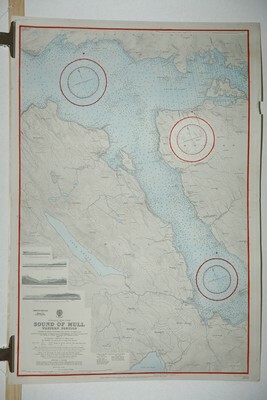 Sound of Mull. Western portion. - London 1909. Sound of Mull. Western portion. Storlek: 70x102 cm. Totalytan bredd x höjd. Pris på förfrågan. - 40266 - Se bild. Orkney Islands. Northern Portion. - Washington 1915. Orkney Islands. Northern Portion. From the latest British surveys. 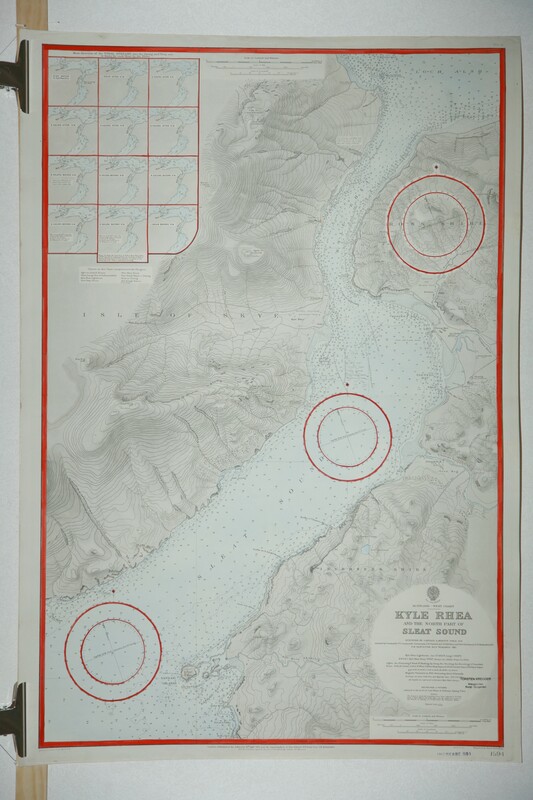 Hydrographic Office. Secretary of the Navy. Storlek: 92x63 cm. Kartytans bredd x höjd. Det är lite intressant att USA lät ge ut ett sjökort på Orkneyöarna vilka utgör Storbritanniens norra örlogshamn. 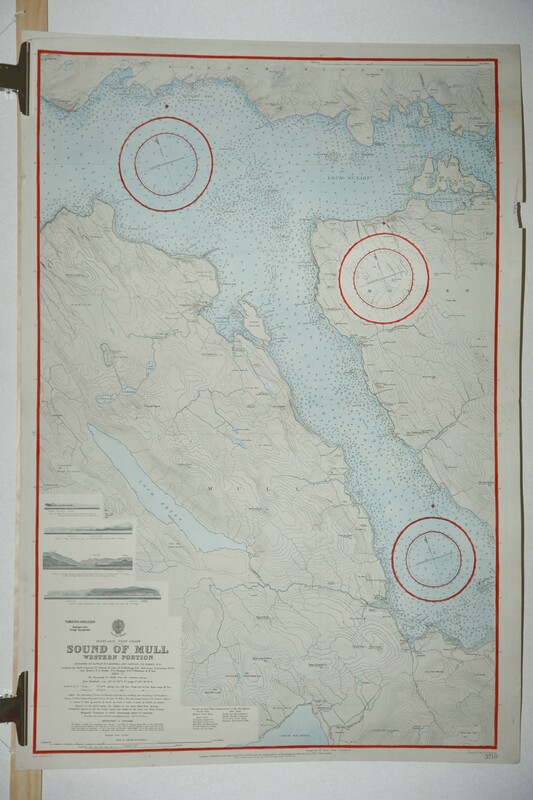 Sound of Mull. Eastern portion. - London 1907. 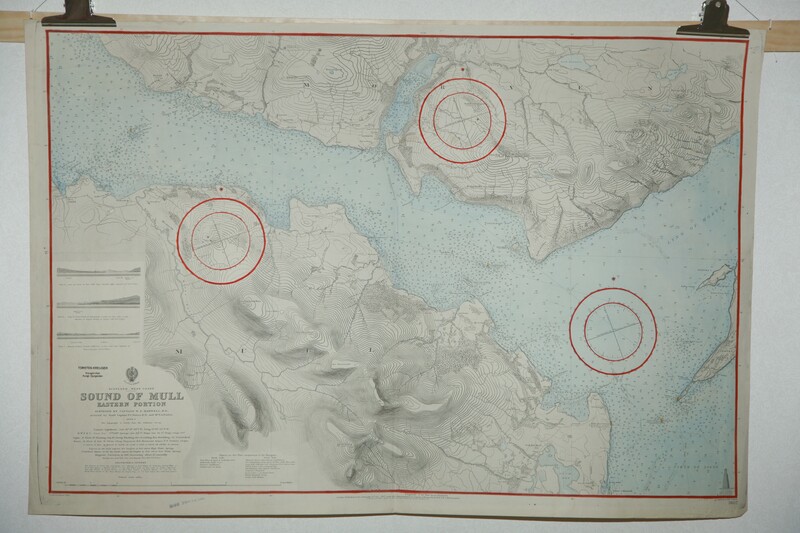 Sound of Mull. Eastern portion. Storlek: 112x70 cm. Totalytan bredd x höjd. Pris på förfrågan. - 40262 - Se bild. 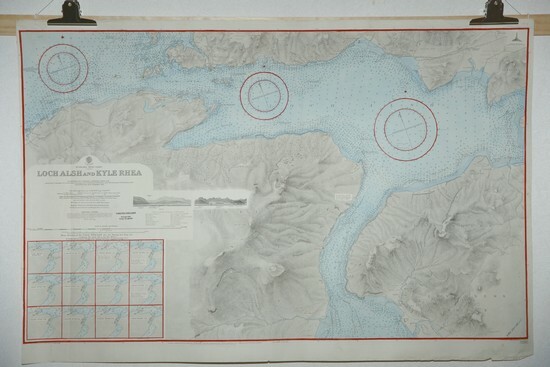 Kyle Rhea and the north part of Sleat Sound. - London 1903. Kyle Rhea and the north part of Sleat Sound. Pris på förfrågan. - 40263 - Se bild. Polen. 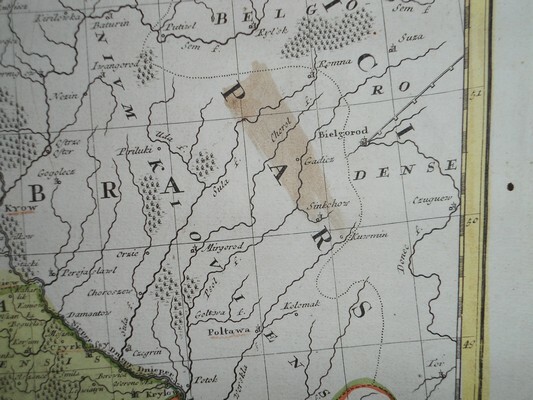 - Homanns Erben 1750. Sound of Islay. 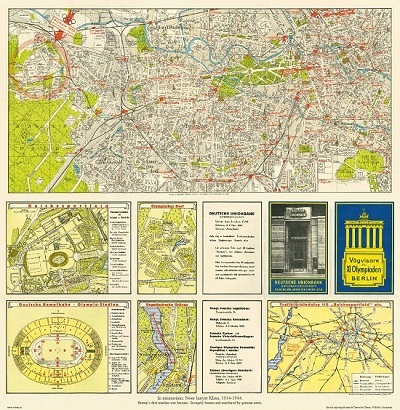 - London 1856. Pris på förfrågan. - 40265 - Se bild.